Youth education is a keystone of achievement later in life. The Common Core standards aid educators across the country, whether in traditional academic settings or in home-schooling environments, in making sure that children learn the things they need for college and adulthood. But while the Common Core gives you milestones to aim for in your child’s education, it doesn’t tell you what routes to take to get there—or what equipment you’ll need on the way. The curriculum you develop for your children will determine their learning success. No multi-state coalition of experts can know what approaches work best for your children. Some children learn best by reading, and some by working with their hands. Some children need spaced repetition of lessons, and some need to be able to immediately apply what they’ve learned in creative contexts. If you don’t know the learning styles of your children, look for tools, class exercises, and assignments that allow for as many as possible. If you do know their learning styles, target them with your curriculum design, but still allow space for exploration and discovery. 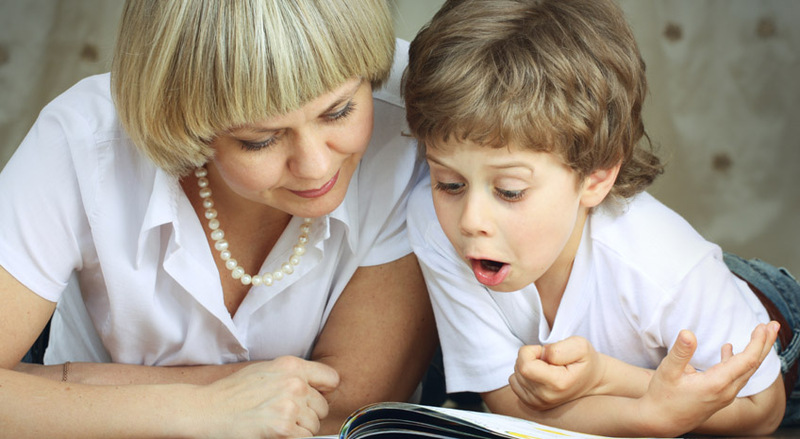 A child whose reading proficiency jumps, for example, may find reading much more satisfying and illuminating in later years! If you homeschool, you have a chance that many school districts lack: the chance to maintain continuity in your instruction. You can observe your children’s growth and progress in a larger context than a single school year, and adjust the time you spend on skills based on how much practice your children need. A continuous curriculum also gives you the chance to return to earlier subjects from inside lessons on advanced topics, showing the evolution of ideas. Core standards aren’t meant to be read in isolation: they present a description of a total educational journey. Design a curriculum that incorporates tools which grow with you, and ideas that grow with your children. WordParts is a language learning tool that lets children visualize and manipulate English sentence structure, allowing them to develop more sophisticated writing and communications skills. Do you have tools,equipment and exercises that are successful with different learning styles? Please share your tips and techniques!